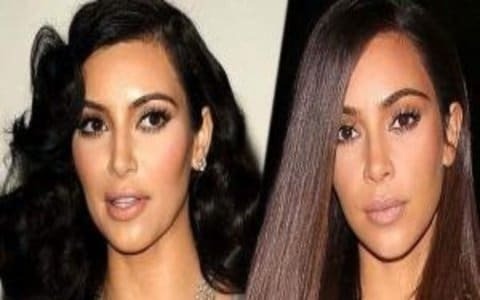 An overly wide, square or rectangular face can be due to a hypertrophic masseter muscle, and is often seen among Asians. 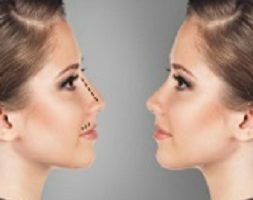 A study published in the Journal of Plastic and Reconstructive Surgery) has allowed us to classify masseter hypertrophy. The study defines five degrees of (minimal, mono, double, triple and excessive) and three degrees of thickness (<10 mm, 10 -14 mm, > 14 mm). – The presence of fat. – A large masseter muscle. 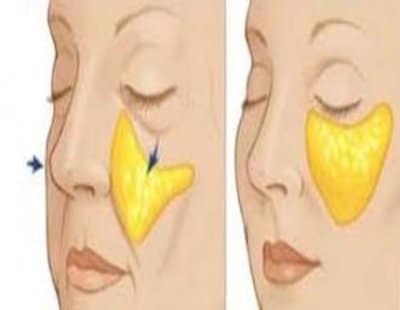 To slim the face, it needs firstly to lift the fat fallen. This is done by the technique of medical lift with hyaluronic acid. We restore the V-shape of the face and refine the cheeks and jawline. Then we create shapes, define contours always by injection of hyaluronic acid. The goal is to refine the lower third of the face, dig the cheeks, create a play of shadows and lights on the face. 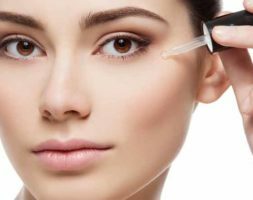 In order to provide medical information of an objective nature and for a scientific, preventive or educational purpose, it is added that in many countries les inejctions are used to refine the face and get the V-shape. 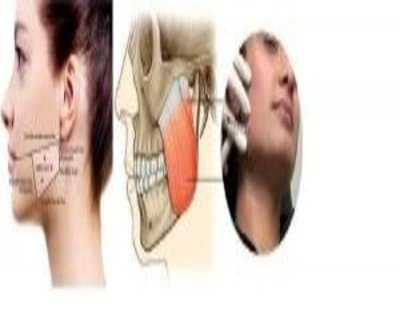 These injections reduce the strength, and volume of the masseter muscle. Doctor Romano gave my face a V-shape. The injections were painless. Very satisfied. I finally have a thin face thanks to Doctor Romano. I’m delighted with the result. My face was too square, too heavy. Thank you Doctor Romano for getting rid of this complex. My face is refined, more feminine, the lower part is lighter. A great thanks to Doctor Romano.